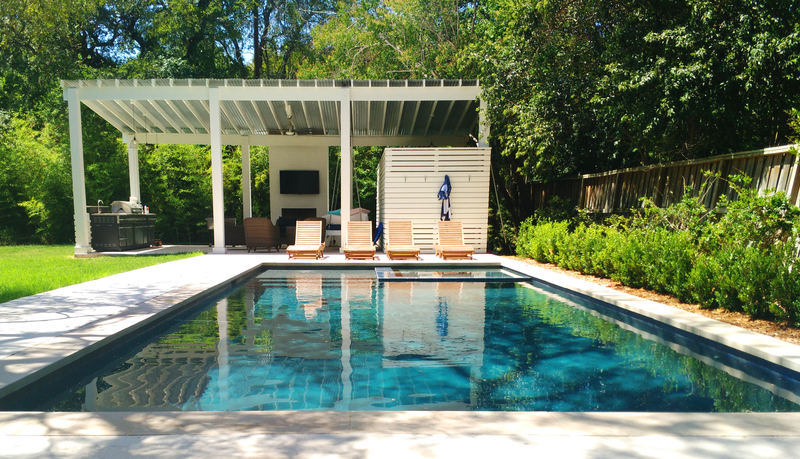 Increase your home value with a new backyard. 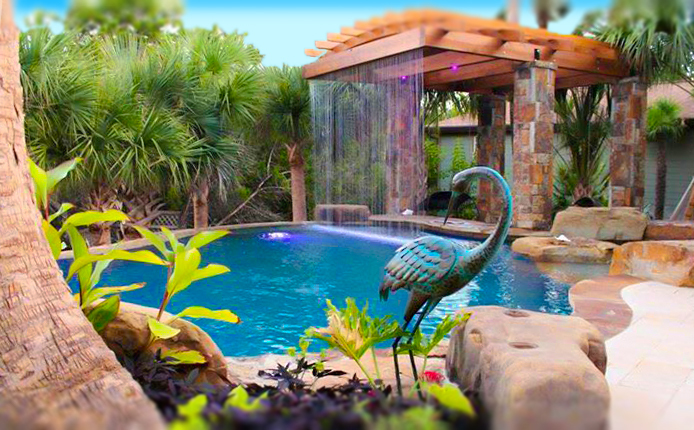 Choose River Hills Construction to ensure the job is done right. 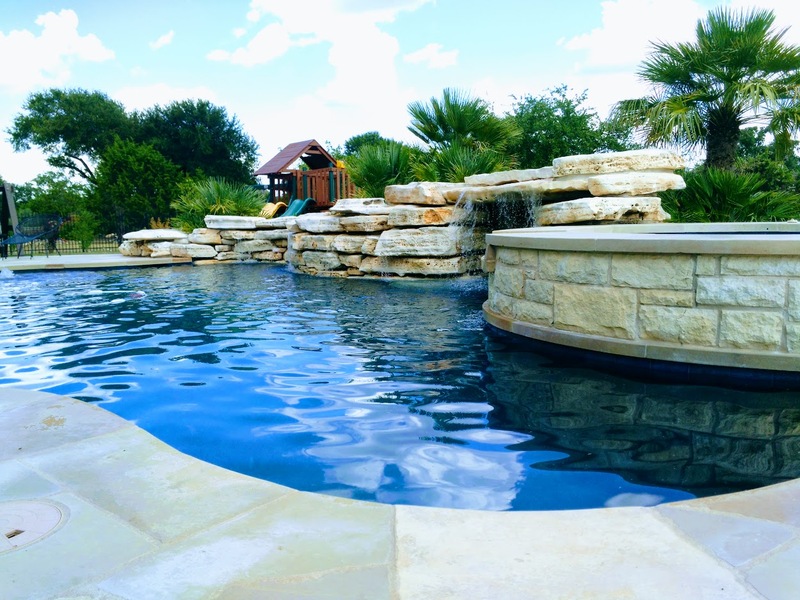 A custom pool can be a beautiful addition to your outdoor living space and will help shield you and your family from the hot Texas sun. 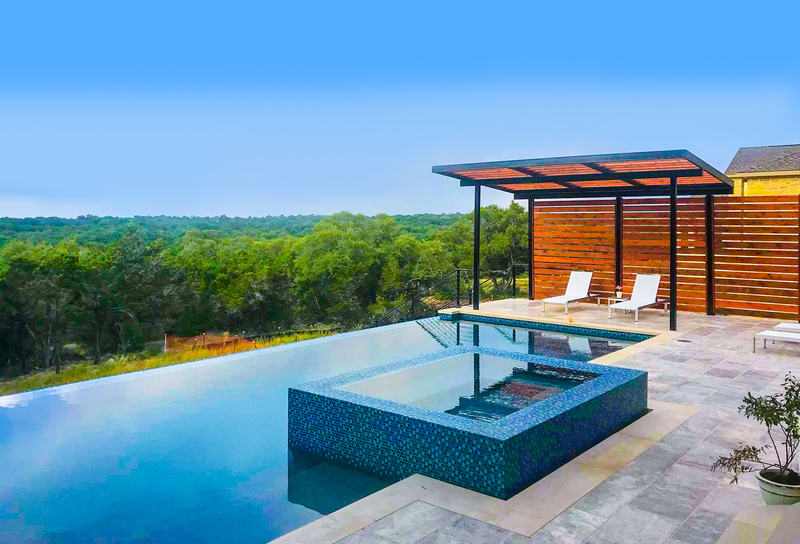 Create the perfect outdoor space for cooking and entertaining. 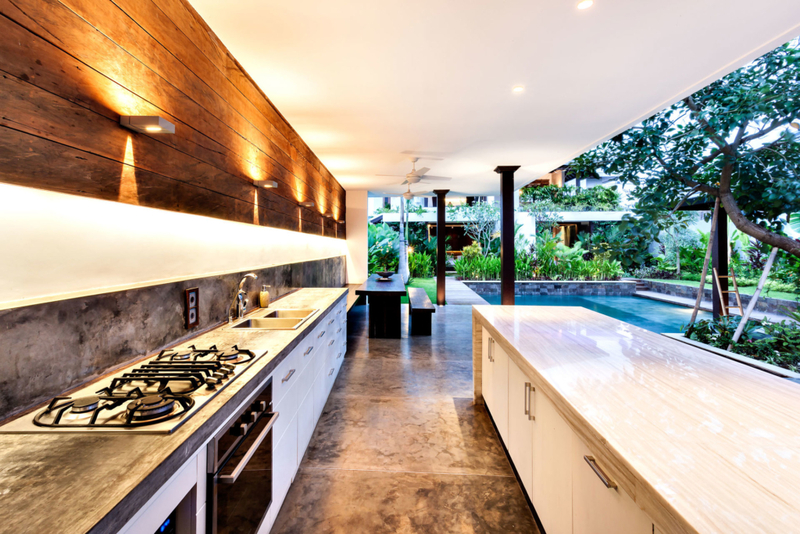 Our custom outdoor kitchens are made to be the life of party and envoy of the neighborhood. 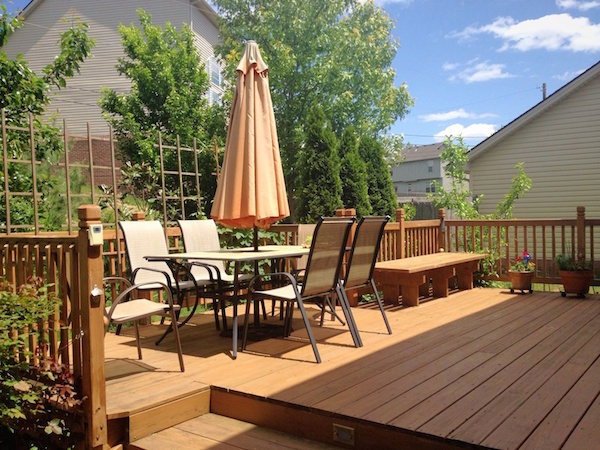 Decks makeover your home and increase its resale value.  Let us create a perfect addition that suits your needs and space requirements. 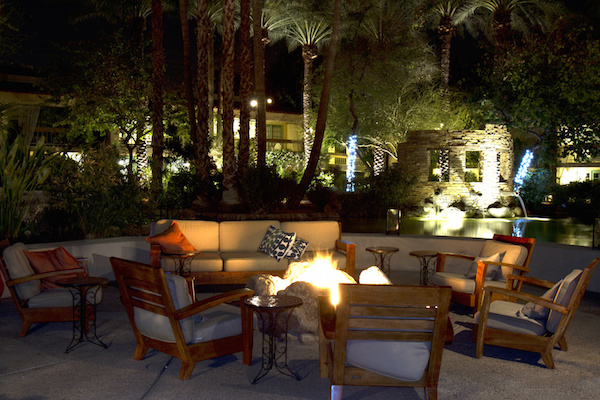 Outdoor fireplace and fire pits are a beautiful addition to any backyard. They are a focal and fun point that everyone gathers around whether or not the fire is raging. 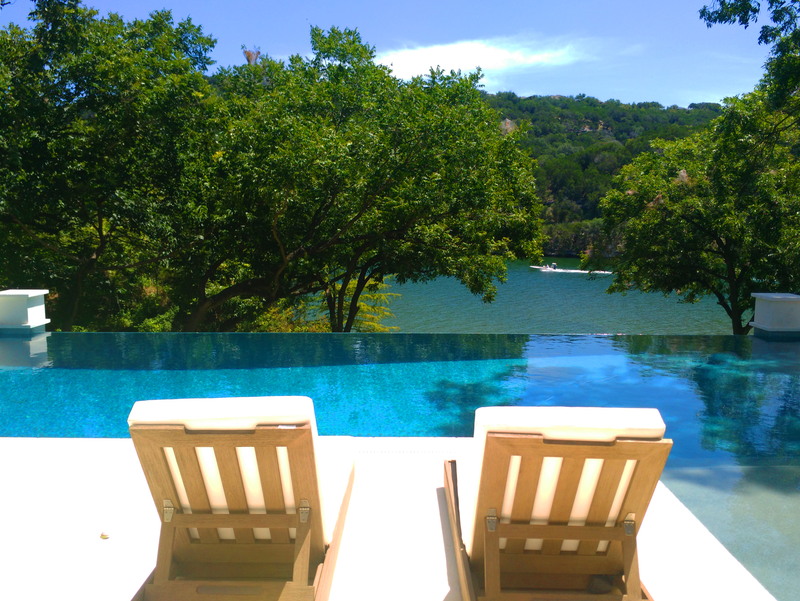 You dream it, we build it. Let us bring that big idea you have to life!  Our knowledgeable and experienced team can build your custom outdoor space like no one else. We will help you design, layout, and build it.